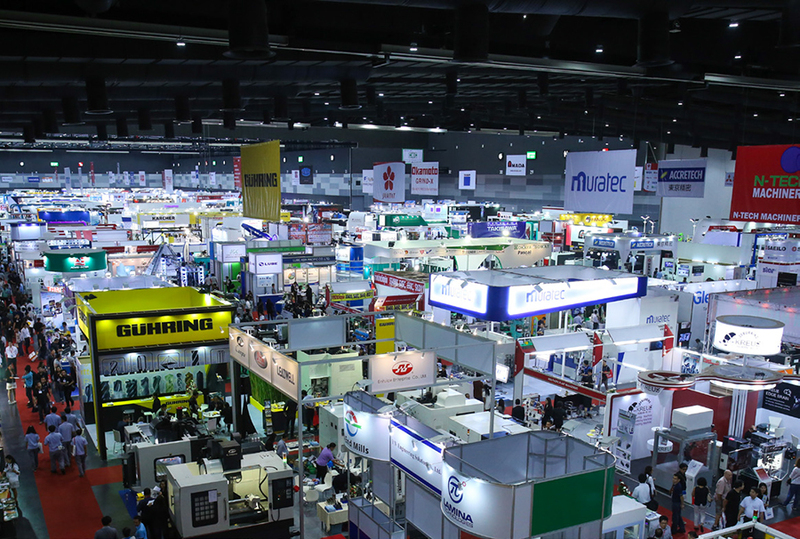 Thank you for visiting us at METALEX 2017! 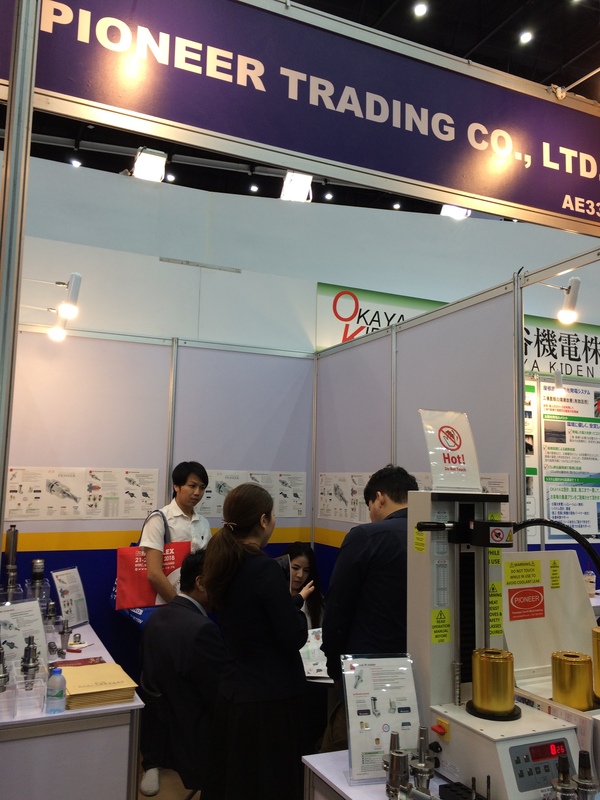 Thank you very much for dropping by our booth at METALEX 2017.We are so glad that you were interested in our products. If you need more detailed information about our products, please feel free to contact us. It would be great if we could meet again soon!